Choose from many different spa services and treatments. 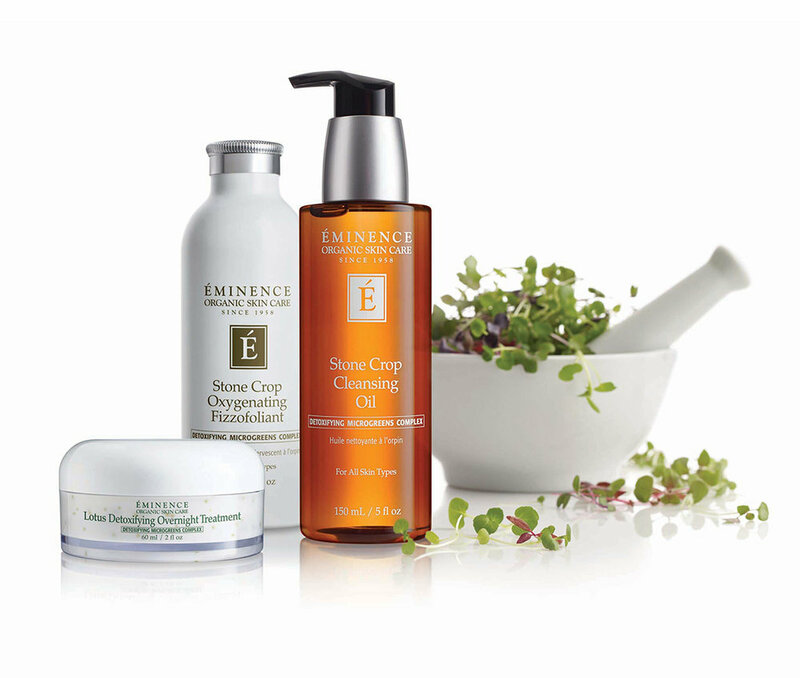 We offer customized signature facials using Eminence Organic Skin Care, massage therapy services utilizing myofascial release, joint mobilization, neuromuscular and lymph drainage techniques for overall wellness to fit individual needs. Experience aromatherapy bliss with our AromaBrush or Raindrop therapy treatment. Add an infrared sauna session to any spa service to enhance your spa visit. Welcome to our Yoga Community! We hope you'll join us in starting or continuing a yoga practice. We offer heated and non-heated classes for all levels. Some of the classes you'll find on our schedule include: Vinyasa Flow, Hot Vinyasa Flow, Warm Vinyasa Flow, Hot Power Vinyasa Flow, Restorative Yoga, Yin + Yang Yoga, Yoga & Pilates Toning, and more. We love to add new classes and series and love to hear feedback from you. We specialize in having a small group setting with an extra zen atmosphere. 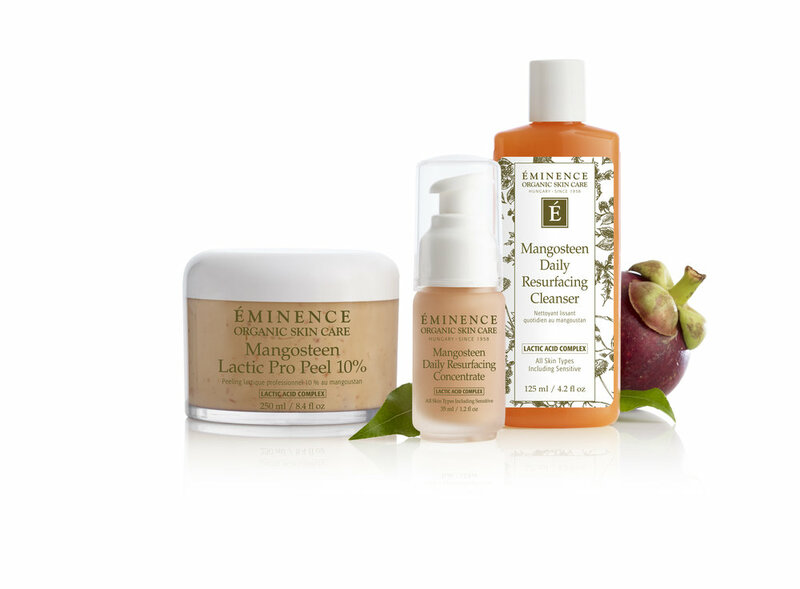 We offer a well-curated selection of retail products from some of our favorite vendors, including Eminence Organic Skin Care, Jane Iredale mineral makeup, Tiny Devotions, Young Living, Pure Inventions, and more. We offer everything you need for a clean and organic skincare and beauty home ritual, and we're the perfect place to shop for a unique, bohemian gift. We also offer Gift Certificates for services, product, and yoga classes. Join Allison for a morning of Intro to Vinyasa Flow: a Workshop for Beginners. This class is perfect if you're wanting to start a yoga practice, or start attending yoga classes, but you're not sure where to start. START HERE!! Allison will have a handout that includes going over many yoga poses that you'd expect to find in a vinyasa flow class, as well as sun salutations, and more. This class will be workshop style, and appropriate for all-levels and beginners, but wear some yoga clothes that you can move in. We also have Sale Pricing on our 5 and 15 Class Passes during the month of January, so if you're looking for a great deal, use the Special Pricing option to sign up! You can sign up using the MindBody app, or use the Event Class Link. ✨ Join Allison for a day of uninterrupted, intentional time. Yes, carve out some time for much needed reflection, dreaming, intention-setting, and vision board creation. Bring your planner, your journal, your laptop, or your cork board. We will do some guided visualization, some journaling, and then have time to work on a "virtual" (digital) vision board, or a real-life cork board (or poster board) vision board. It is helpful if you do a little homework before this workshop, but it's not required. I like to prepare by spending a little time thinking about what I want to invite into my life and some of my long-term goals, and also what I want to release from my life. This year, I'm going to add in a little spiritual practice & magic. I can't wait to see what kinds of good things transpire from this day! 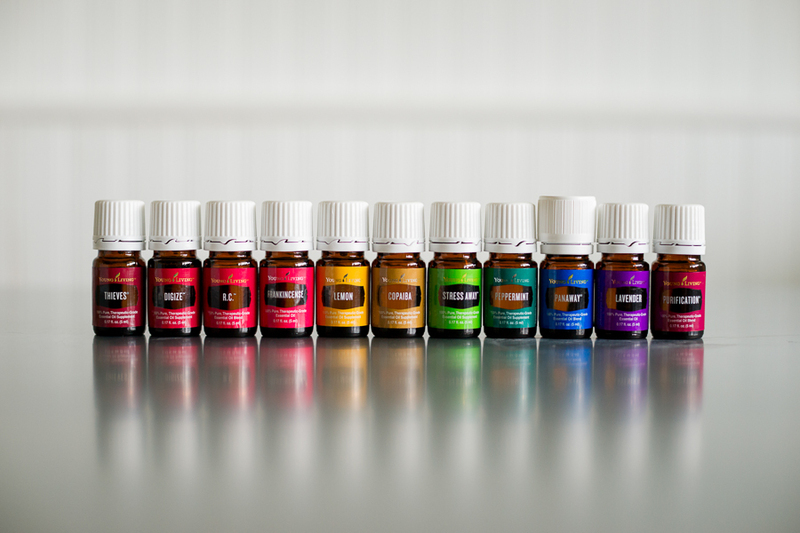 We are proud to use Young Living Essential Oils in our services & treatments. We exclusively use these oils in Raindrop Therapy and our own unique AromaBrush body treatments. When guests first walk-into our space, almost everyone comments on how good it smells. We diffuse essential oils in almost every room to add to the ambience and aromatherapy experience of our spa. Young Living is the industry leader of essential oils, and we admire their Seed to Seal promise and their sustainable farming practices. We recommend and endorse their products. Please click the links below to Learn More or to Join our Wellness Team.